The design master jury described the project as "an innovative, emotional and functional design response to the universal dilemma of sustainability, and energy usage in particular". They said: "This project uses imaginative thinking to create something that is visually arresting and moving." Clothes that grow with your child by Petit Pli was highly commended for the overall prize. 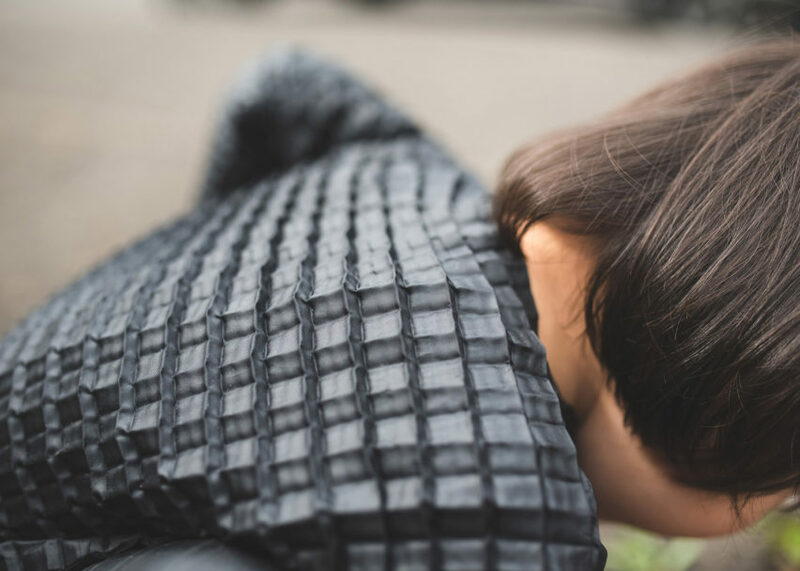 Judges called the long-lasting clothing, which expands to fit a child aged six months to 36 months, "a sustainable yet elegant design for the most important people in the world". The project won the Wearable Design of the Year category. Judges said: "This has been highly commended for presenting another innovative and visually appealing approach to achieving sustainability." Furniture Design of the Year was won by Kumo Modular Sofa by Anderssen & Voll for Hem. Multiples of a single module can be joined together to create sofas of any size, packing down to minimise shipping cost and volume. "From the production and manufacturing point of view, it's very smart," judges said. 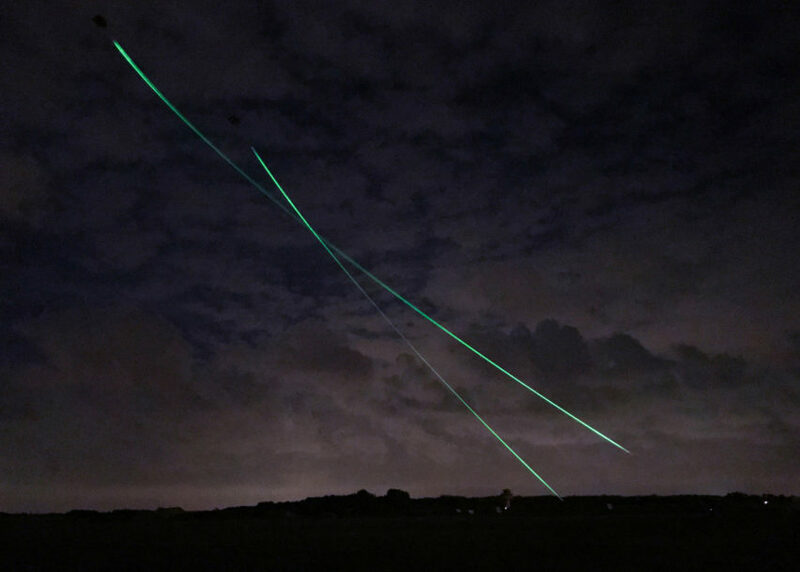 "It intelligently solves a problem for people on the move." Homeware Design of the Year went to ZandGlas by Atelier NL. 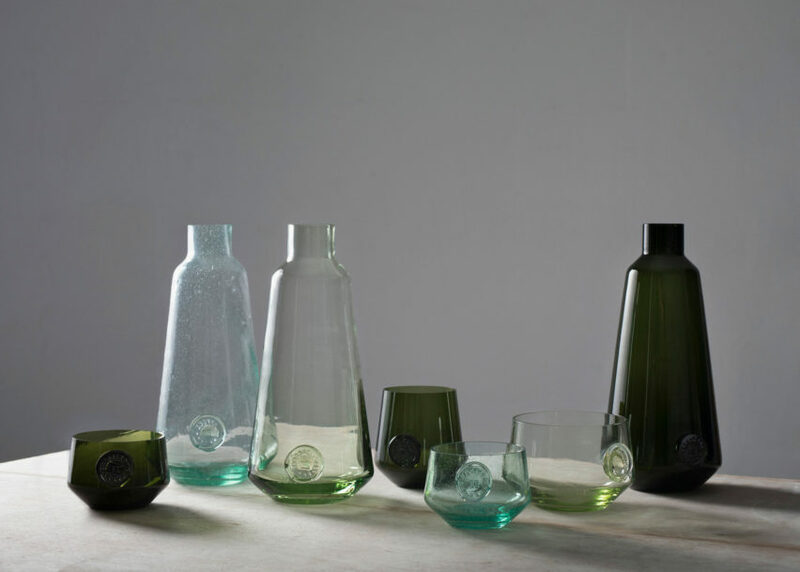 The designers collected sand samples from around the world to create glass objects that showcased both the variety and the increasing scarcity of a material that is taken for granted. Judges said it was "a powerful, thoughtfully produced and beautifully executed project that celebrates imperfection, natural materials and local idiosyncrasies, whilst simultaneously salvaging quickly disappearing knowledge". 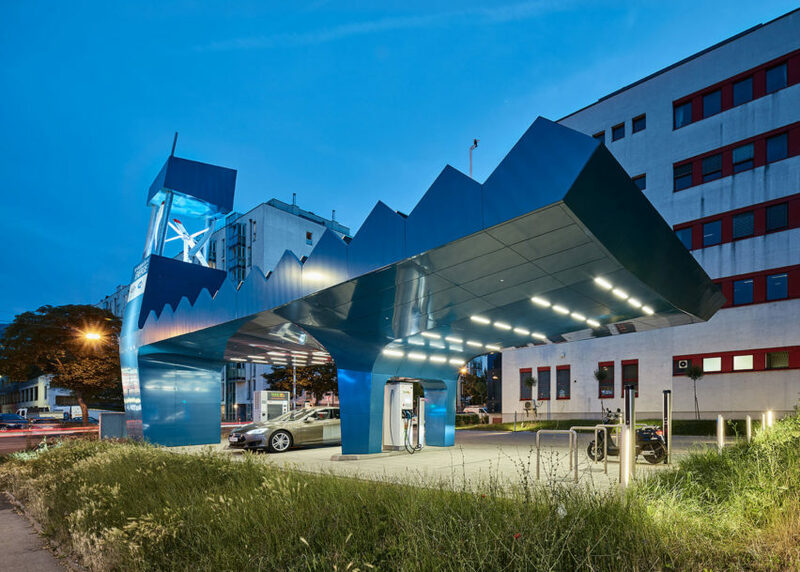 Tower of Power by Göbl Architektur won Transport Design of the Year. The charging station for electric vehicles was described by judges as "a forward-thinking, problem-solving and imaginative project designed from scratch that recognises the increasing prominence of electric vehicles". The award for Digital Design of the Year went to Lightform LF1 by Lightform. This product allows users with little prior knowledge users to create projected augmented reality experiences without the need for a screen or headset. "This digital design encourages creativity and conviviality," said the judges. "It's a great tool that democratises the use of AR, opening it up to people of all backgrounds, not just designers." 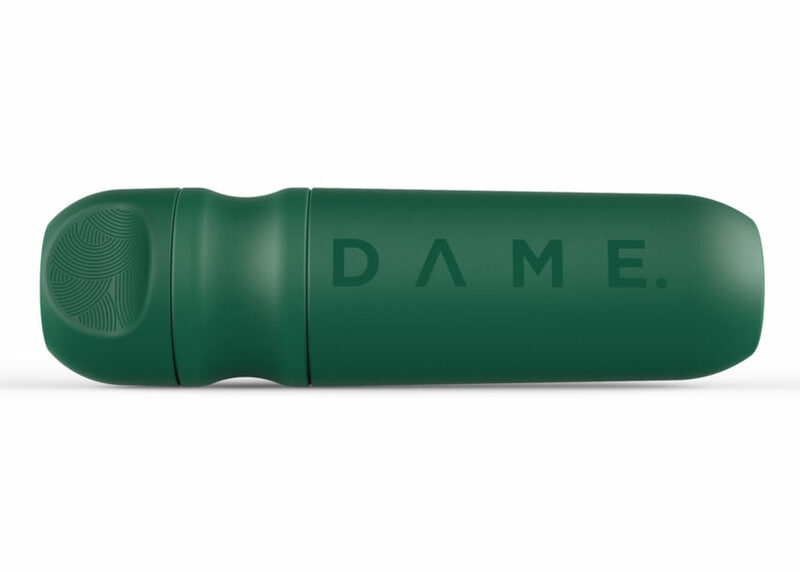 D Reusable Tampon Applicator and Organic Tampons by DAME won the Leisure Design of the Year award. The reusable, self-cleaning applicator is made from an antibacterial, medical-grade material and is designed to be used with non-applicator tampons. "This design displays an admirable effort to reduce disposable plastic and an interesting use of nanotechnology," said the judges. Workplace Design of the Year was won by Run by Industrial Facility. 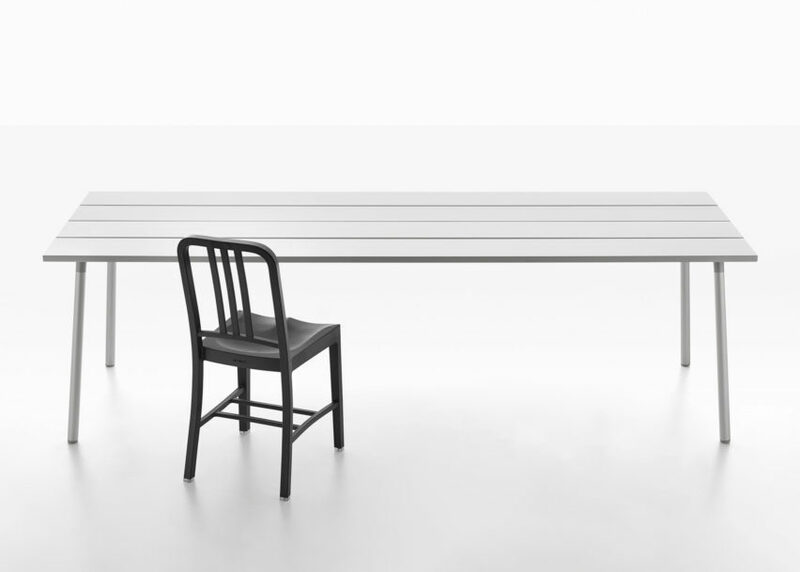 The range of multi-use office furniture consists of a shelving unit, a bench and a table with plank-like surfaces made either of aluminium or wood. 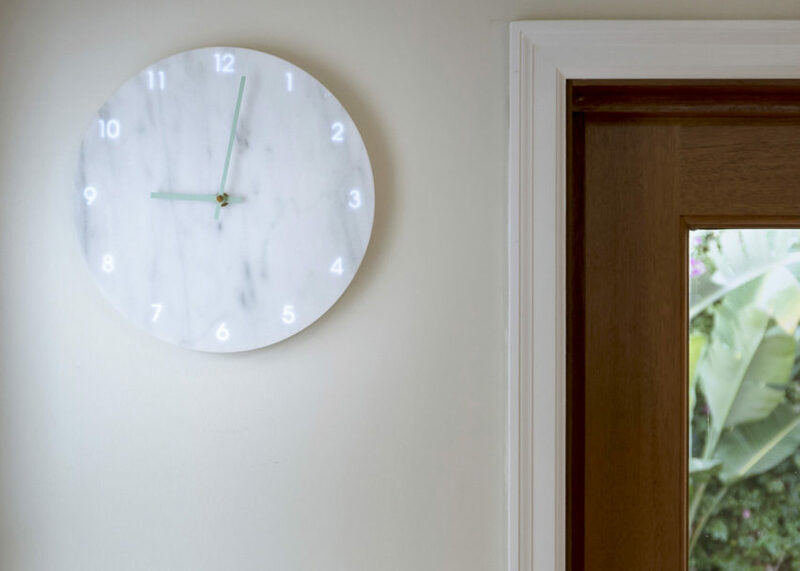 "This design brings the familiarity of the home into the workplace, reflecting changes in work culture and encouraging versatility," the judges said. All eight category winners and the overall winner were announced at the Dezeen Awards ceremony in London on 27 November 2018, along with the winners in the design, interiors and studio categories.